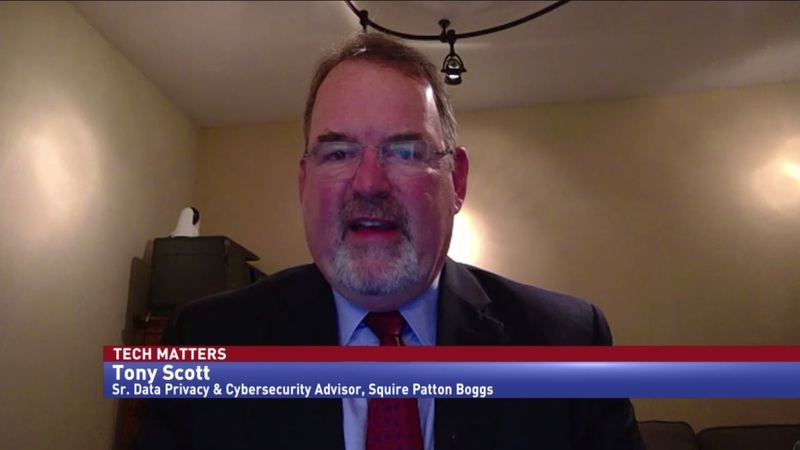 Tony Scott, former federal CIO and senior data privacy & cybersecurity adviser at Squire Patton Boggs, discusses what a successful proposal to the Technology Modernization Fund Board would look like, and why management support is important to securing funds. 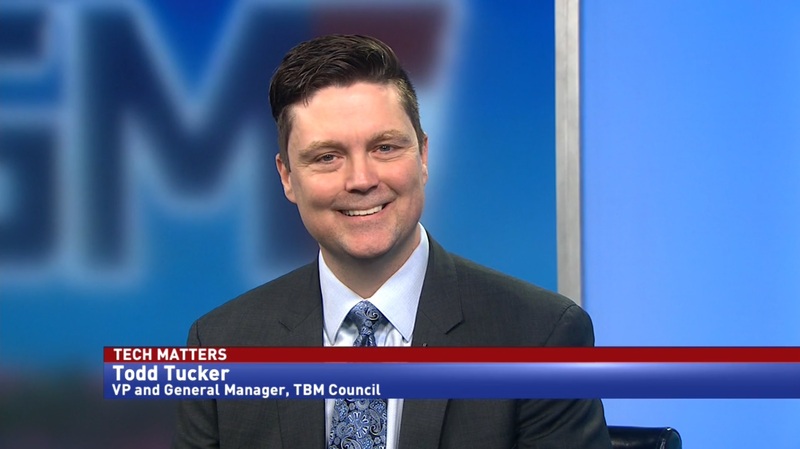 The Technology Modernization Fund Board is in charge of distributing the $500 million in technology funds provided by the MGT Act to agencies. 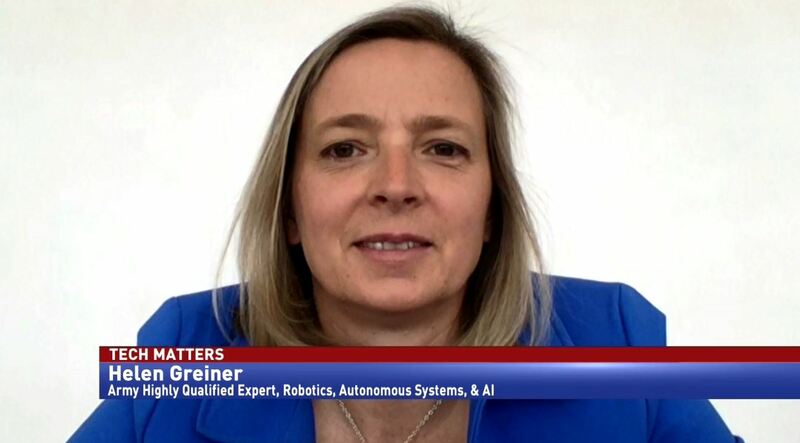 However, TMF Board Member Maria Roat told Government Matters that the plans most likely to get funding are highly detailed and incremental in nature. How can agencies be sure that their plans make the grade? 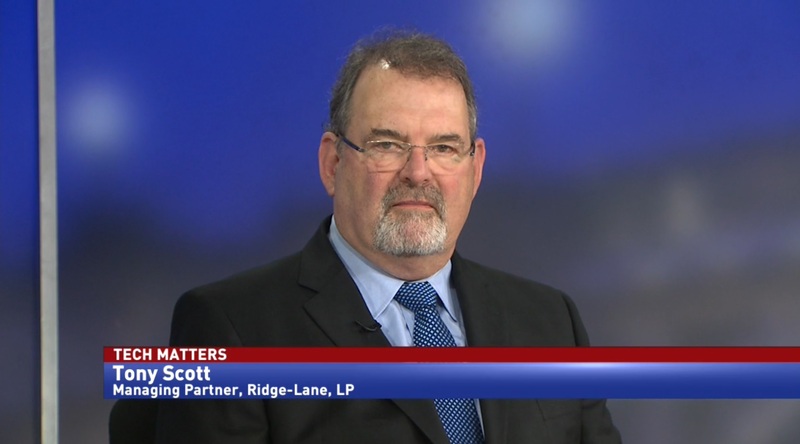 According to Tony Scott, former federal CIO and senior data privacy & cybersecurity adviser at Squire Patton Boggs, a successful proposal should hit a few big points.